Psychological and educational interventions may prevent anxiety. Frequent cannabis use was shown to be associated with an increased risk of major depressive disorder and suicidal ideation. Mixed state does not increase the risk for suicidal behavior beyond the risk associated with the depressive component. Psychosis in patients with bipolar disorder was not associated with worse clinical or functional outcomes. Binge-eating disorder relapse risk with lisdexamfetamine was markedly lower than with placebo. 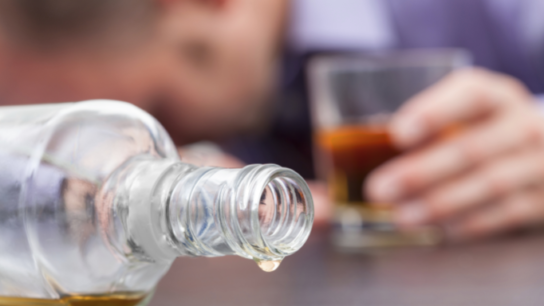 Major depressive disorder and alcohol dependence share common genetic factors.